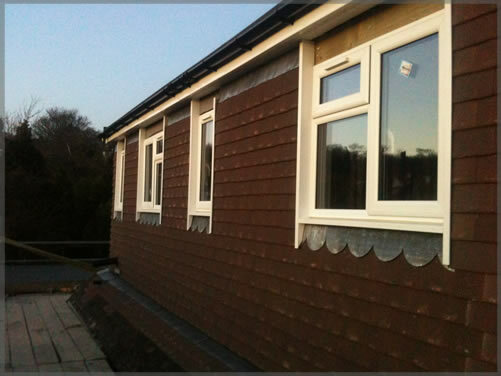 MME Loft Conversions are also specialists in supplying and fitting double glazing for both windows and doors. 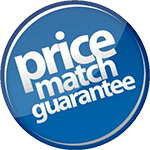 Our window prices are competitively priced and come with a guarantee. We have a wide range of different styles from wood grain to UPVC windows. 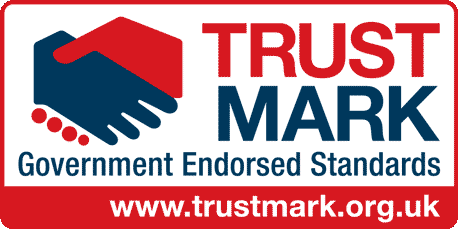 Feel free to contact us today for free no obligation quotes on our window fitting services.